What do we remember? That first moment; one body emerges from another; those eyes wide and searching; the intake of breath; the gaze we seek; the voice we hold as familiar; the heartbeat that calms. 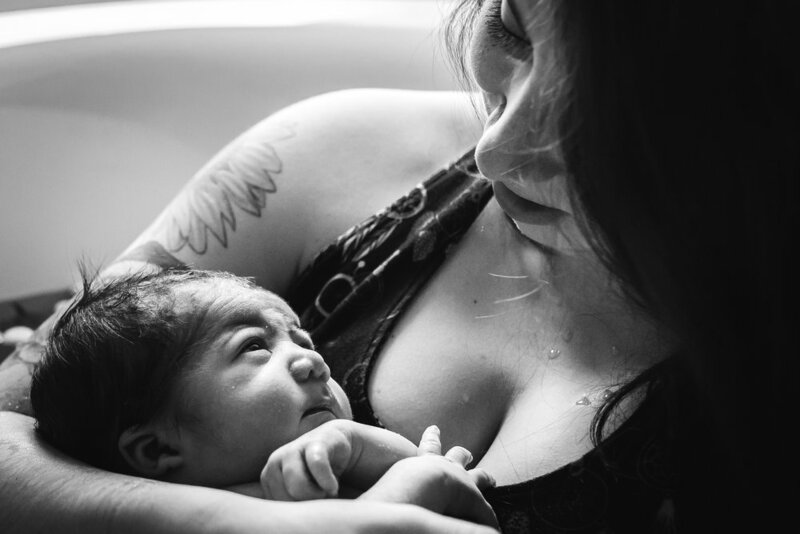 It is my greatest joy and privilege, as a midwife, to hold the space for these first connections and to do so in a way that honors the sacred experience of growing and birthing a human being and creating a family. Serving families in Duluth & Northern Minnesota, including Two Harbors, Silver Bay, Grand Marais, Cloquet, Hinkley, & Virginia, MN. Contact me for more information about my service range and possibilities for homebirth with a midwife.